​Tottenham manager Mauricio Pochettino says he doesn't rue the club's lack of signings in the summer, and pointed to their impressive start to the season as justification. 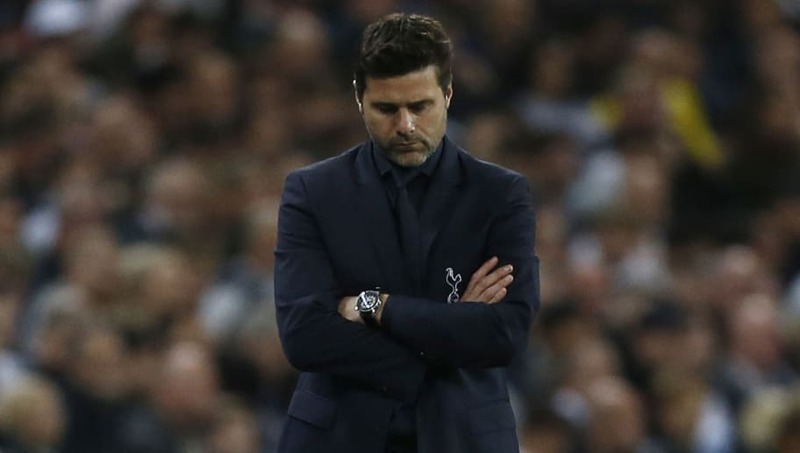 Spurs failed to sign a single player, the first time any club has done that since the introduction of the summer transfer window, and were heavily criticised by fans after the window closed. Since then, however, they have won six of their eight ​Premier League matches, including an impressive 3-0 victory over ​Manchester United at Old Trafford. Speaking ahead of ​Spurs' London derby with West Ham on Saturday, Pochettino said (via ​Sportsmole): “It was difficult to achieve the player we needed. That was impossible. I was happy and am happy with the squad that I have, 25 players. “We have one more point than last season and I am not happy about that because we are fifth in the table and the ambition is to be on the top." Spurs find themselves fifth heading into a packed November fixture schedule, and will look to establish themselves as genuine title contenders when they host champions ​Manchester City next Monday.